The Supreme Court has remitted to Delhi High Court a petition filed by Arvind Kejriwal seeking quashing of a defamation complaint filed by Amit Sibal against him. 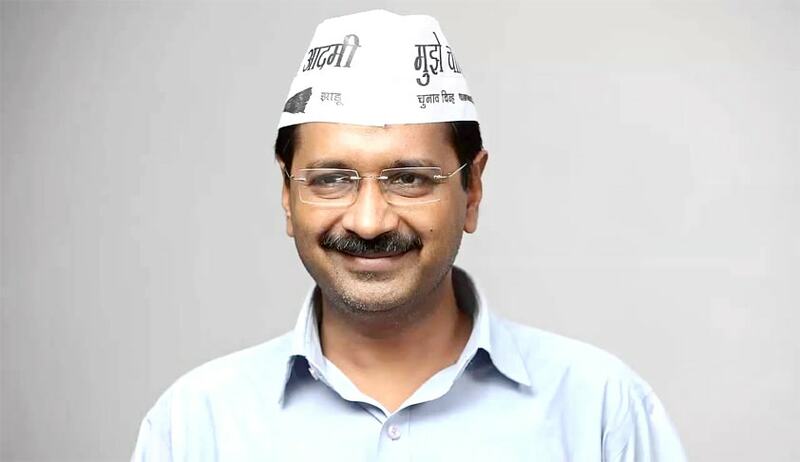 The Bench comprising Justice AK Sikri and Justice R Banumathi set aside the order of Delhi High Court wherein it had permitted Kejriwal to raise the pleas, which are raised in the said petition under Section 482, before the Metropolitan Magistrate at the stage of framing of notice under Section 251 of the CrPC. Aggrieved by this order, Amit Sibal approached the apex court. The ground urged in the appeal against the order of Delhi High Court was that, in a complaint case where summoning order has been issued and no charge is to be framed, the order permitting the respondents to raise such contentions at the stage of framing of notice and directing the Metropolitan Magistrate to consider the same and pass appropriate order is contrary to law. As this legal position was not contested by the other side, the bench sent back the matter to the high court for decision of the petition filed by Arvind Kejriwal.